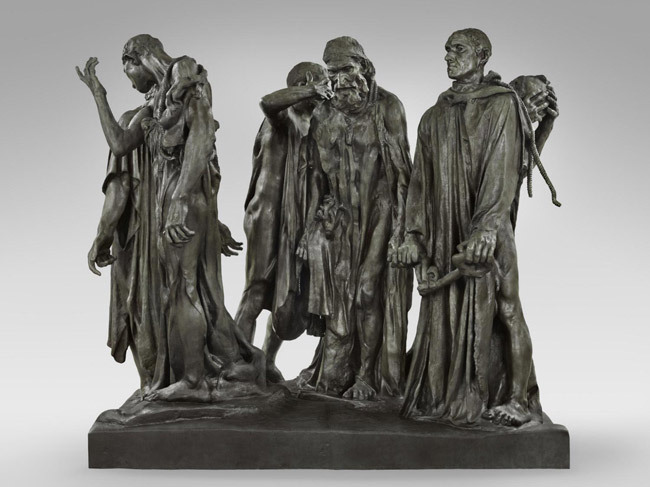 With nearly 150 bronzes, marbles, and plasters, the distinguished collection housed in the Rodin Museum represents every phase of Auguste Rodin’s career. 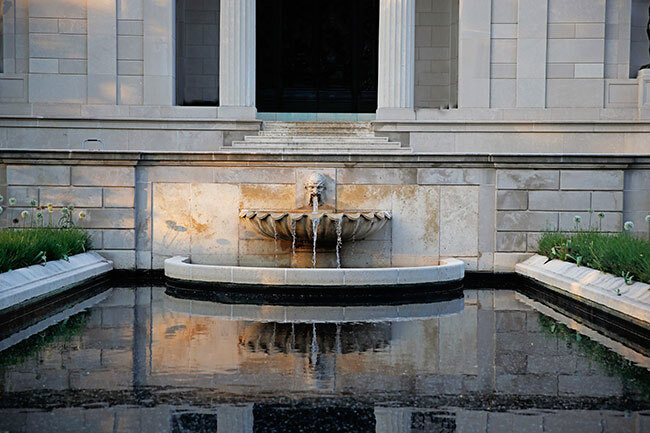 Located on Philadelphia’s Benjamin Franklin Parkway—which was intended to evoke the Avenue des Champs-Élysées in Paris—the elegant Beaux-Arts–style building and garden offer an absorbing experience. 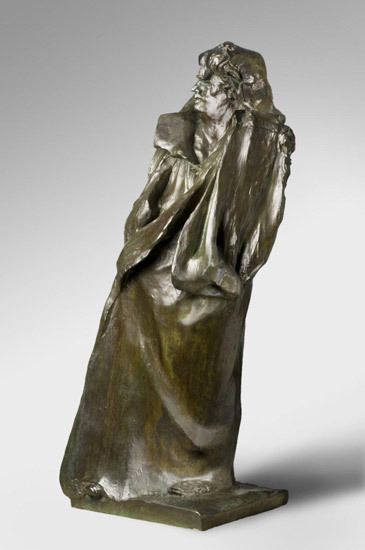 When Auguste Rodin unveiled his monument to famed French author Honoré de Balzac, one critic found its originality thrilling and likened it to a “slap in the face.” Another called it “a stupid monstrosity . 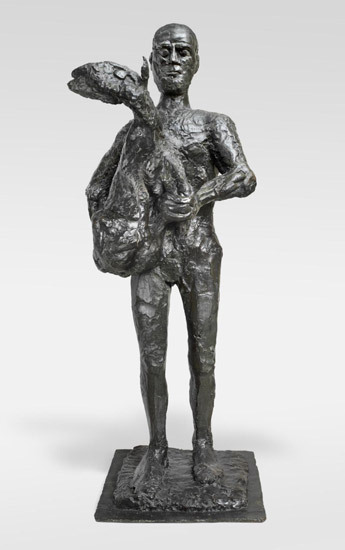 . . like a polar bear standing on its hind legs.” Applauded and despised in equal measure, Rodin’s public sculptures were viewed as a shocking departure from the methods used for centuries to pay homage to famous figures, and he changed the form forever. 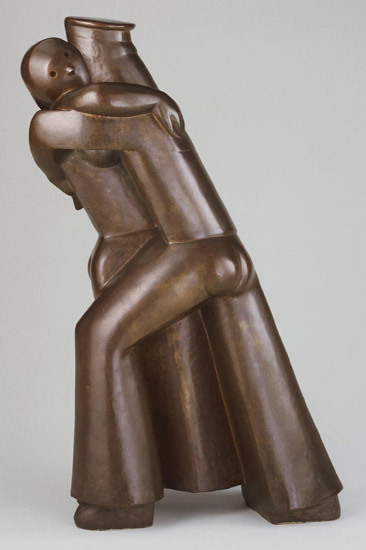 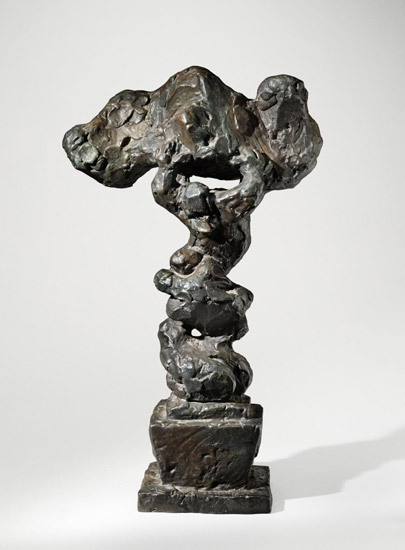 See many of the artist’s best-known sculptures alongside works by artists who came after, inspired by the radical intimacy of his public monuments. 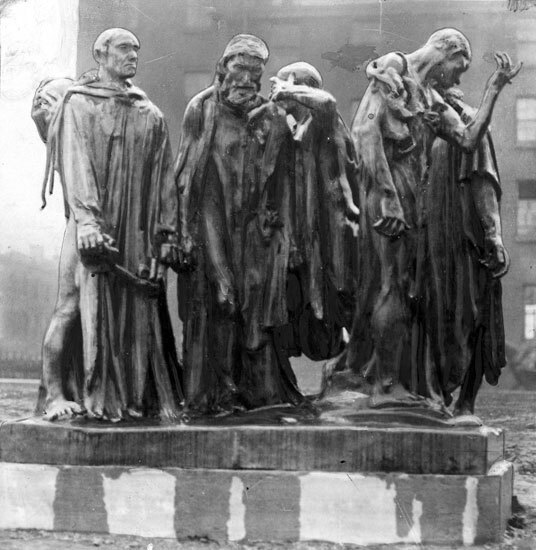 The garden outside the Museum displays a total of eight works. 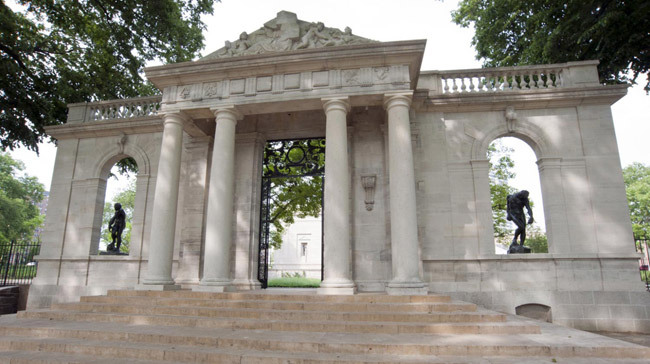 While The Thinker and The Gates of Hell have stood in their same locations since the Museum opened in 1929, recent advances in conservation undertaken by the Philadelphia Museum of Art have permitted the return of Adam and The Shade to their original places within the arches of the Meudon Gate for the first time since 1963. 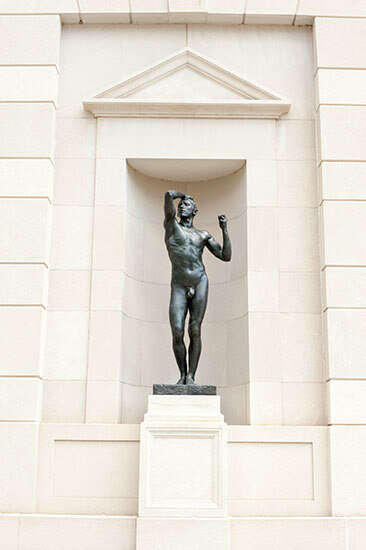 The Age of Bronze and Eve have also returned to the niches they once occupied on either side of the Museum’s portico overlooking the reflecting pool. 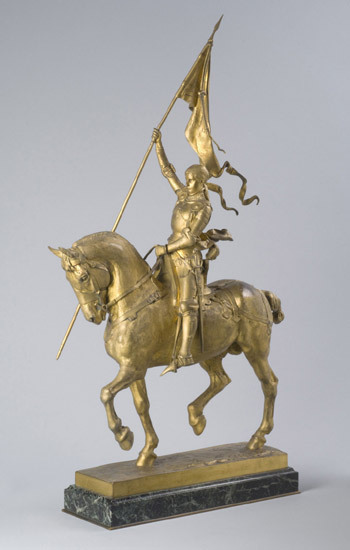 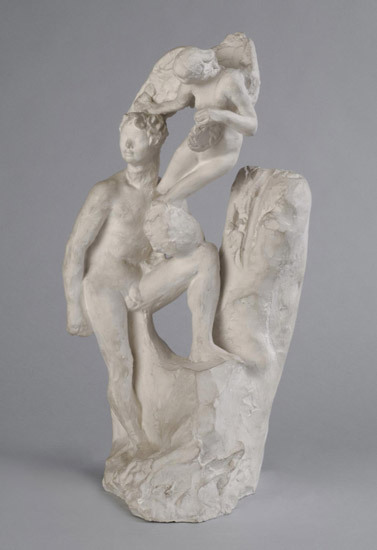 On the building’s west side, a space vacant for most of the last eighty years contains a version of the monumental The Three Shades, a generous loan from Iris and B. Gerald Cantor. 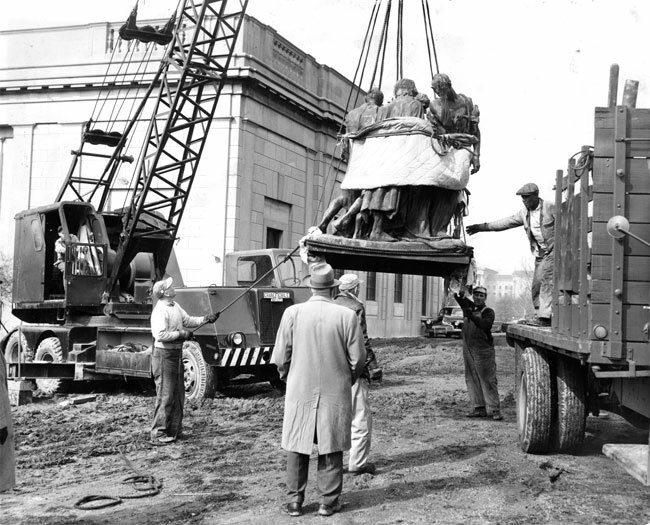 In the 1920s, the City of Philadelphia was in the midst of creating the Benjamin Franklin Parkway as a great civic space. 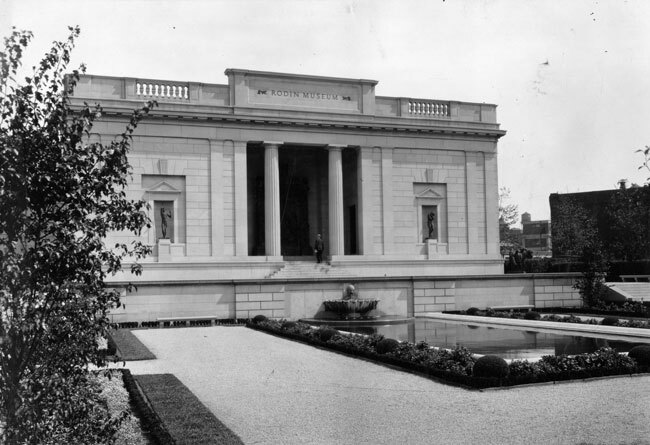 The Free Library of Philadelphia opened its central Logan Square location in 1927, and the Philadelphia Museum of Art’s main building opened the following year. 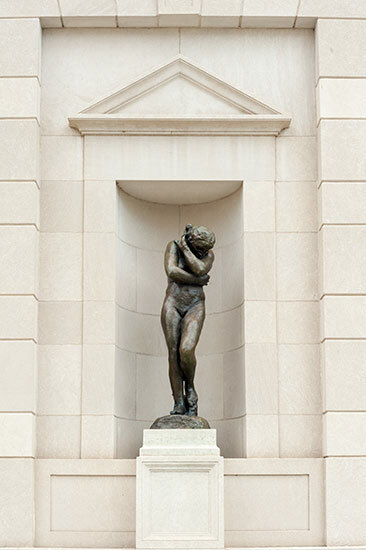 Nestled between these two destinations, the Rodin Museum opened in November 1929. 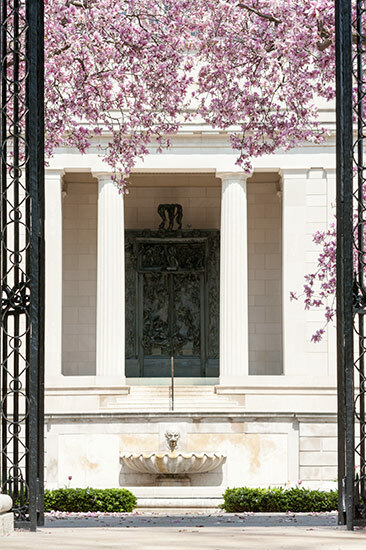 A unique ensemble of Beaux-Arts architecture and a formal French garden, the Museum was designed by French architect Paul Cret (1876–1945) and French landscape designer Jacques Gréber (1882–1962). 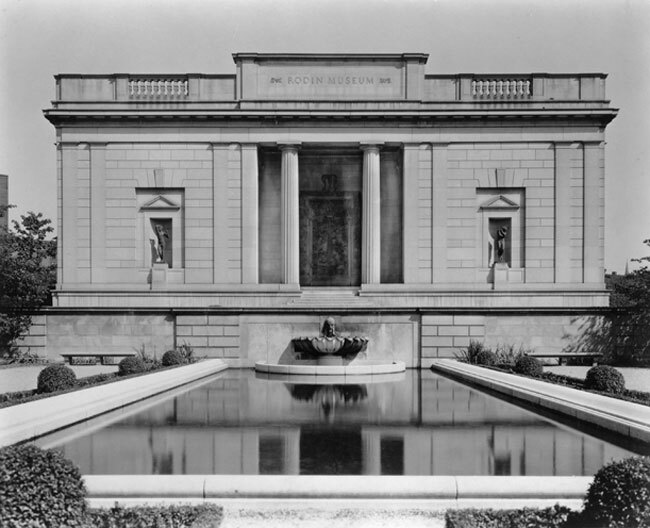 Its founder, entrepreneur and philanthropist Jules E. Mastbaum, gave the Museum to his native city as a gift. 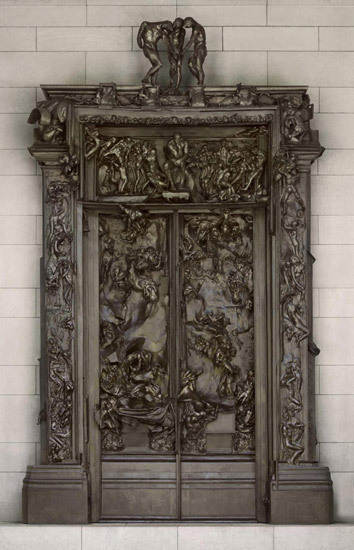 It was immediately embraced and celebrated, drawing over 390,000 visitors in its first year. 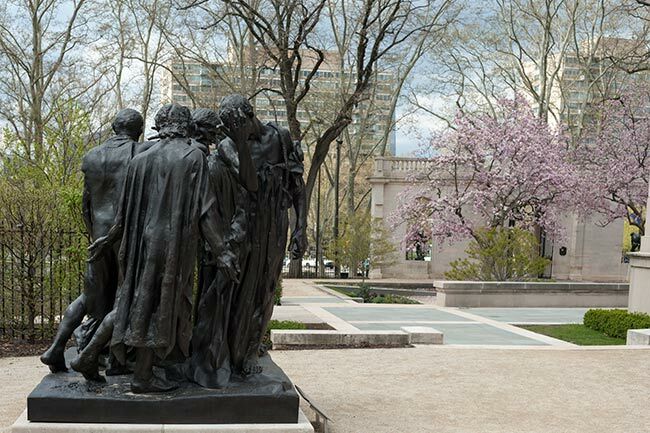 Today, the Rodin Museum is one of the defining icons of Philadelphia, housing one of the most comprehensive public collections of Rodin’s work outside Paris. 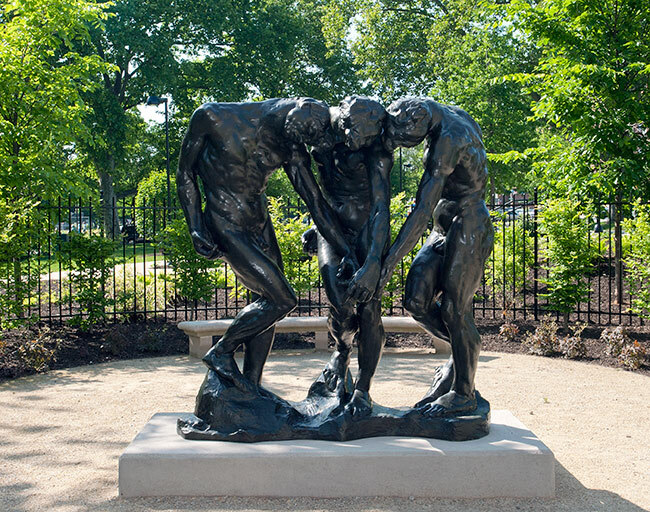 Since 1929, the Philadelphia Museum of Art has administered the Rodin Museum and its collection.